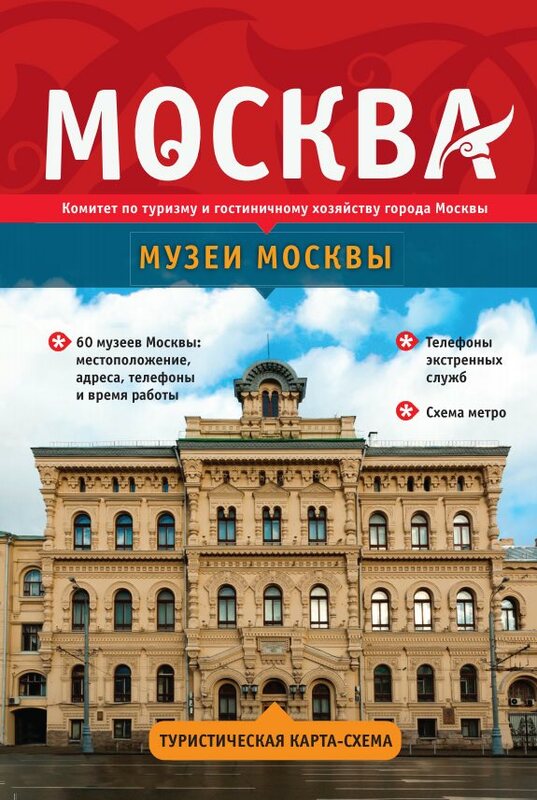 In this article you will find a selection of 10 official tourist maps of Moscow, in PDF format, which you can download and print. 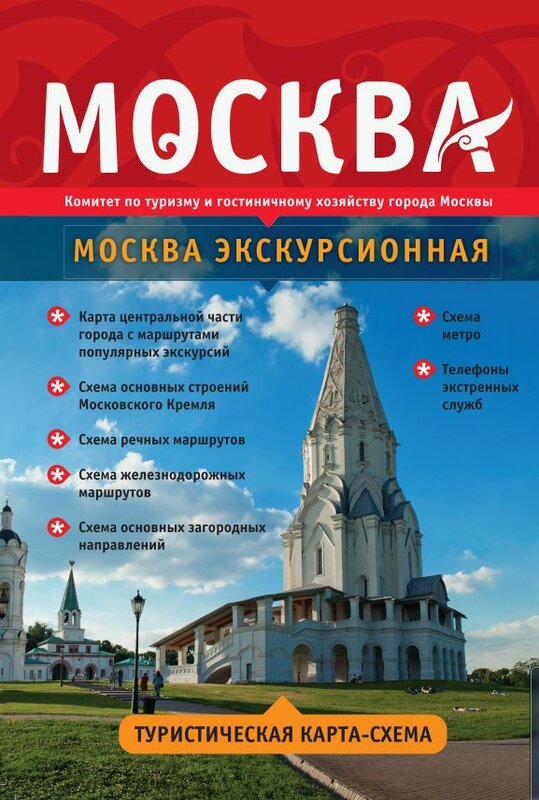 “Moscow for Tourists”, “Moscow Museums”, “Moscow for Children”, “Moscow Excursions” or “Arbat, the soul of Moscow”, are the titles of some of these official maps published on demand of Moscow City Committee on Tourism and Hotel Industry. 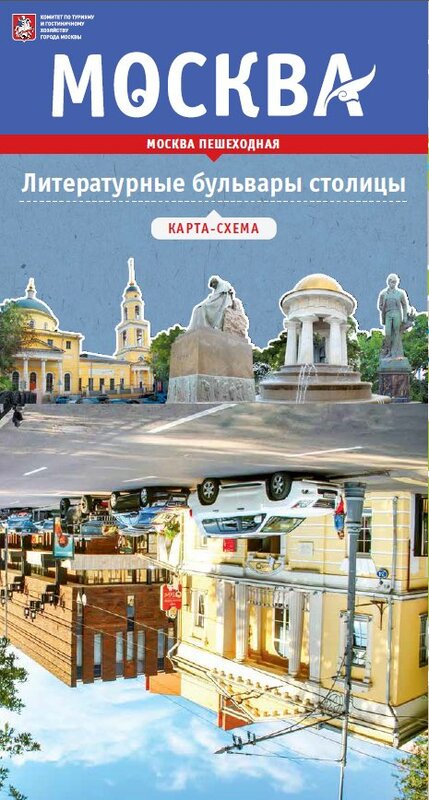 In this article I have made a selection of the most interesting tourist maps of Moscow that you can download and print to prepare your trip to the Russian capital. Most maps come with detailed routes of the city subway, important telephones and a mini dictionary of basic words in Russian. 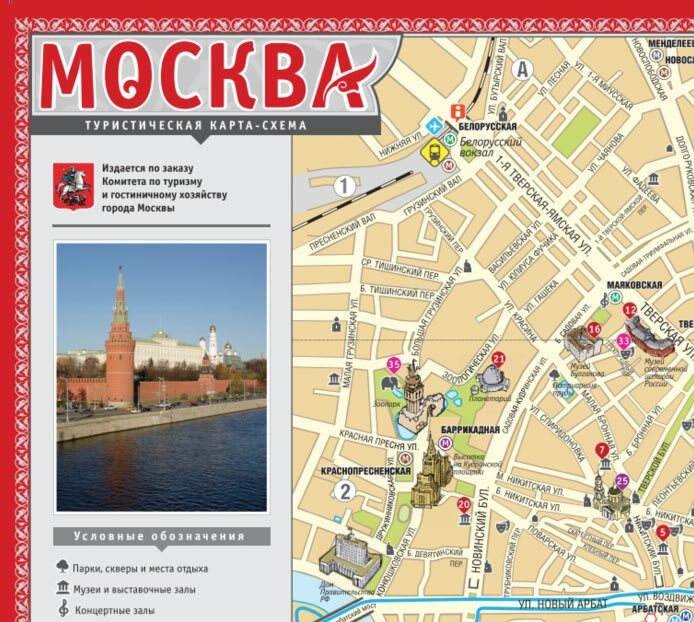 Tourist map of the most centric area of ​​Moscow (Red Square and its surroundings), with information on the main museums, churches, theaters, public parks and location of tourist information centers, as well as a map of the Moscow Metro. 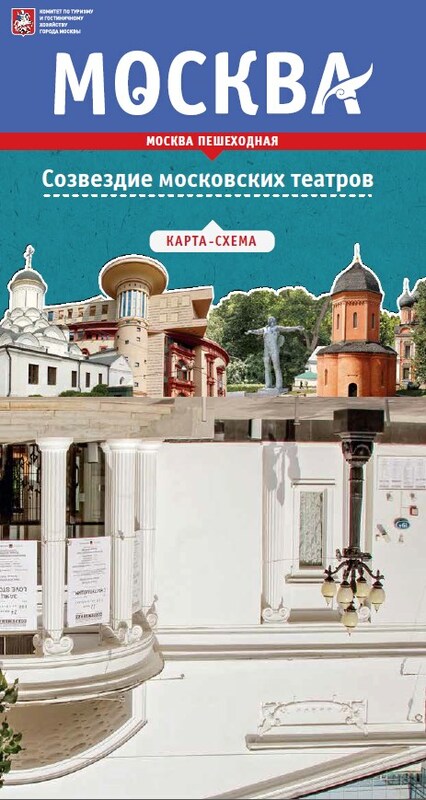 A high resolution tourist map of the whole city, with the main museums and tourist attractions of the city, where you can also find a map of the Kremlin and a mini Russian dictionary for tourists. A tourist map of the city’s main museums: address, website and opening and closing hours. 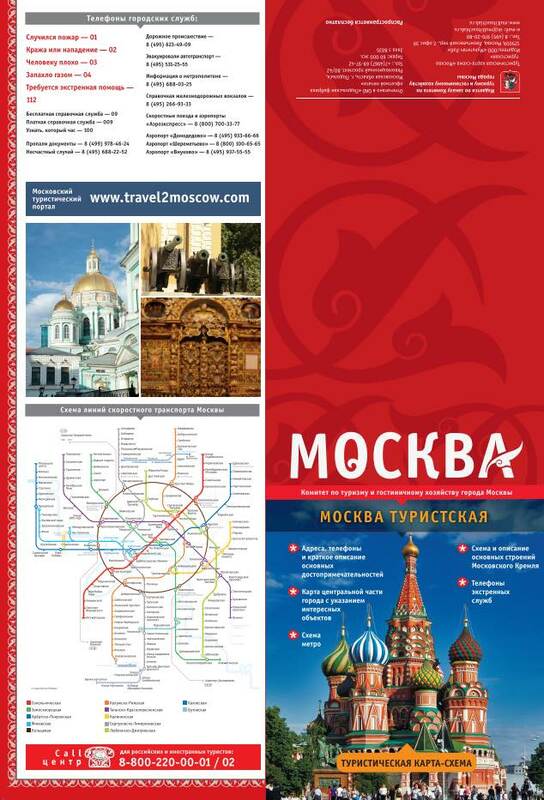 A map with itineraries for excursions through the center of Moscow, visiting the main tourist attractions. 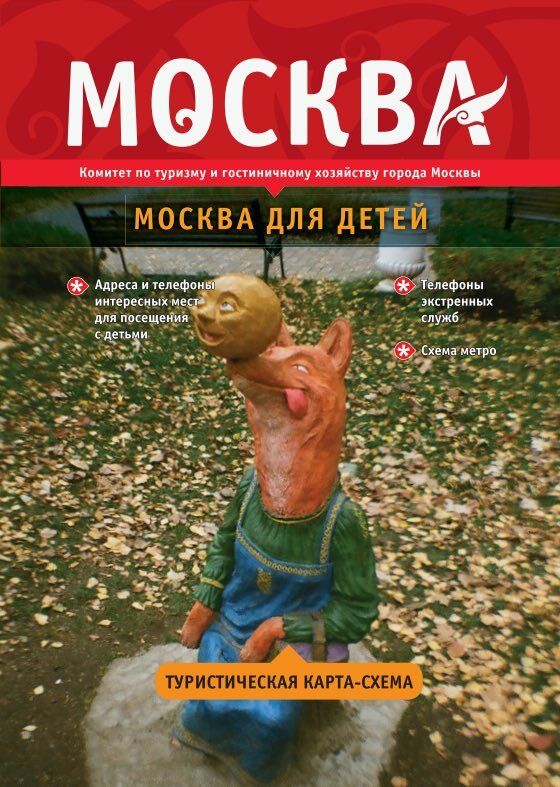 If you are traveling to Moscow with children, in this map you will find all the most interesting attractions for the little ones: parks, gardens, zoos, circuses, children’s museums, restaurants, etc. 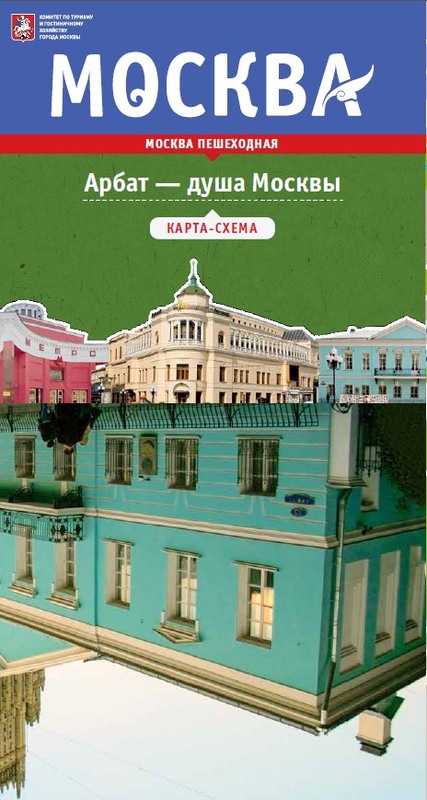 A tourist map of one of the most emblematic and tourist areas of Moscow, Arbat Street, with a walking itinerary of 3 kilometers (1 hour and a half). 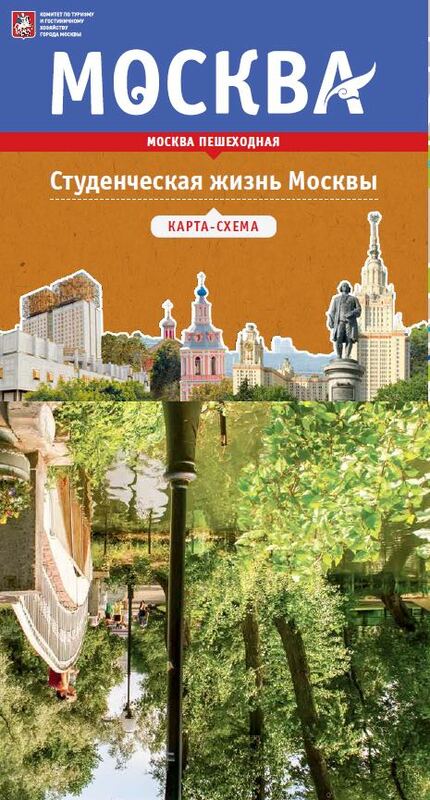 A tourist map with a route of 4.4 km (about 2 hours and a half) through the literary boulevards of Moscow. 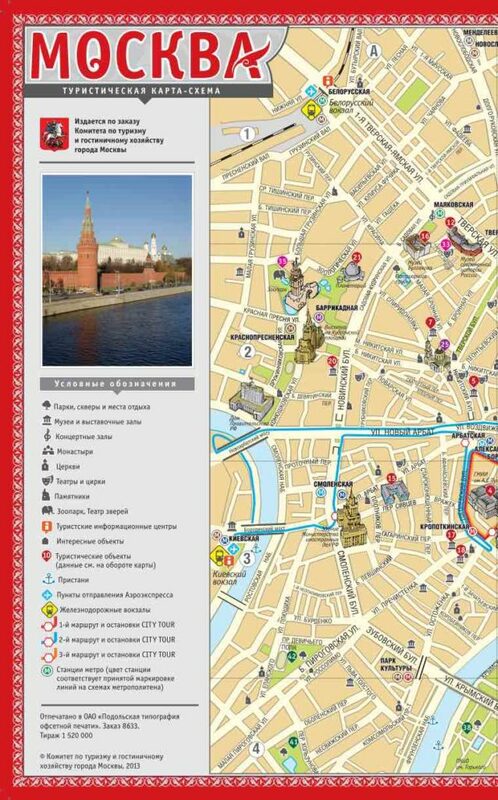 A tourist map with a walking route to visit the exterior of Moscow’s theaters (4.6 kilometers, a 2 hours tour). A tourist map with a journey of 7 kilometers (4 hours) through Moscow’s student environments, on the banks of the Moskva River. 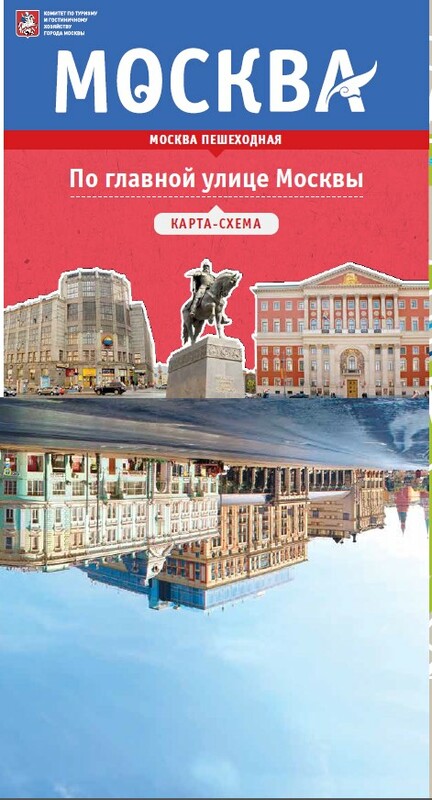 A tourist route description along the Tverskaya street, the main and best known vital artery street of Moscow.